The singer was joined by A-listers including Chris Brown and Omarion. 3. 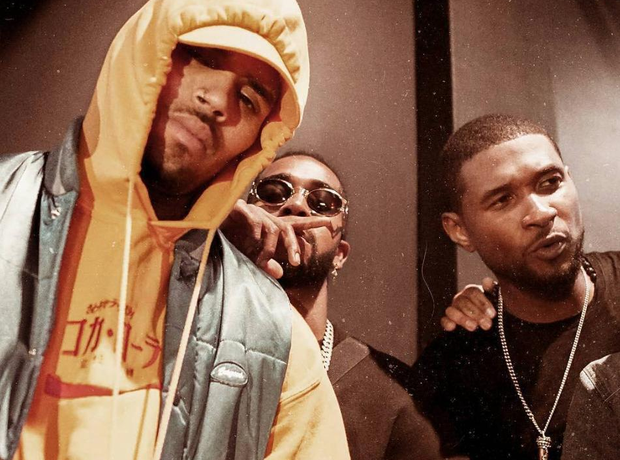 The singer was joined by A-listers including Chris Brown and Omarion.